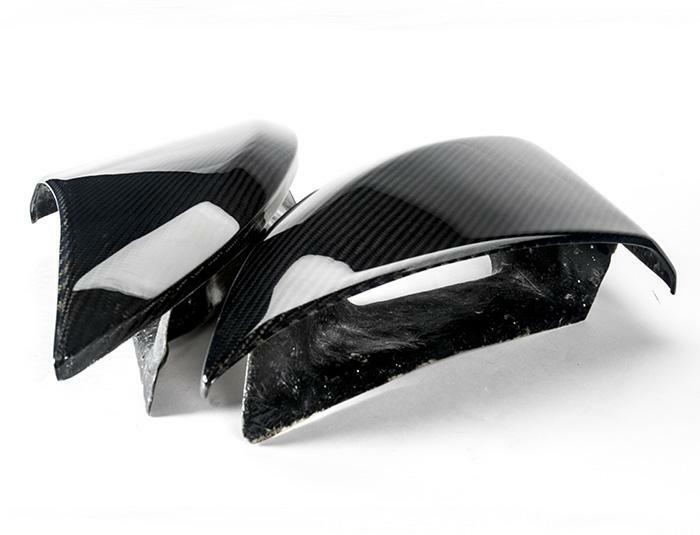 The Exige V6 came with GRP fibre sidepods with integrated air inlets. 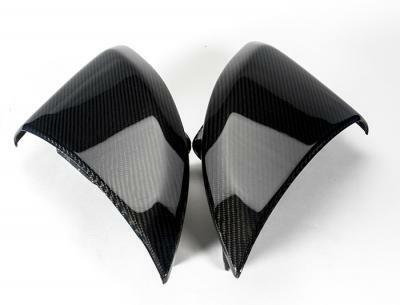 These are carbon fibre side pods with GRP air ducts bonded on. 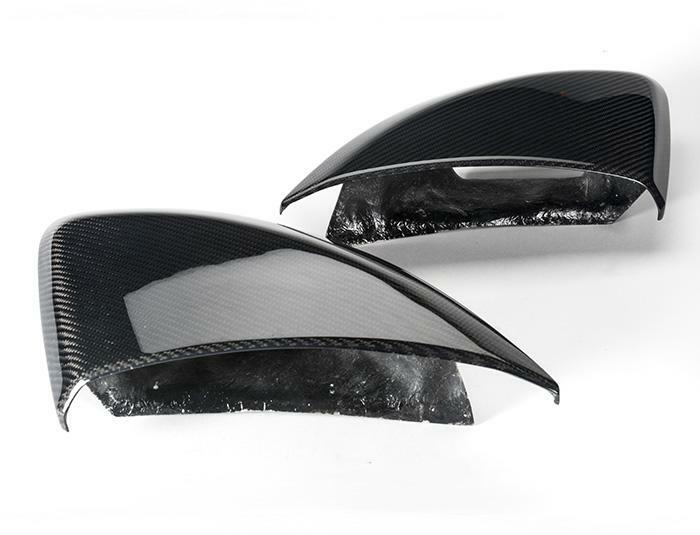 These pods come without grilles finished with high gloss 2k clear laquer.